The G-Class was inspired by the demand for a pedal that could offer an ideal blend of power, speed, and style. The result is exactly that. 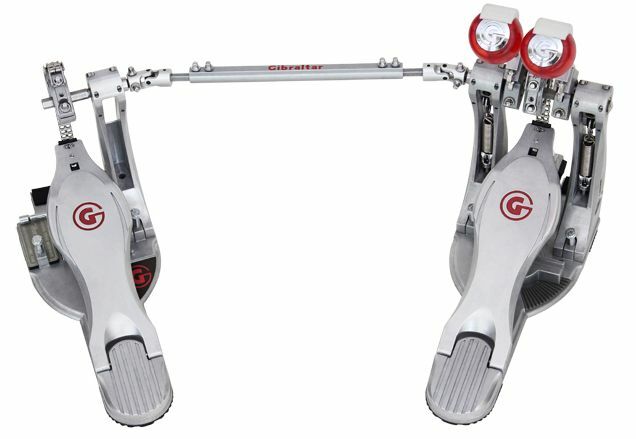 This pedal is loaded with control features and elegantly fuses innovation and function. The unique G-Class design eliminates set-up complexities and allows the player to fine tune feel and response easily. This new pedal is hi-performance from the beater, all the way down to the die-cast foundation plate.